Suppliers of interactive events such as Fun Casino Entertainment, Corporate and Fundraising Race Nights, Themed Events, Photo Booth and Selfie Mirror Hire. Full size authentic casino gaming tables complete with croupiers fun money and all ancillary equipment for hire at your next corporate or private party or event. A night at the races brought right too you! Themed betting shop and winners enclosure sets, plus giant race horse backdrops, complete with compere and betting shop bookies! Place your bets for the next race now! Need funds for your charity or good cause? Fundraising charity race nights are the way to go! Raise money for your organisation, school, football club etc whilst offering a wonderful evening or afternoons entertainment. You simply can’t go wrong! An even more modern twist for your event, book a Selfie Mirror, its similar to a photo booth idea but freestanding open booth with a large mirror that works just like the touch screen. Wonderful fun for all at Parties Events and Weddings. 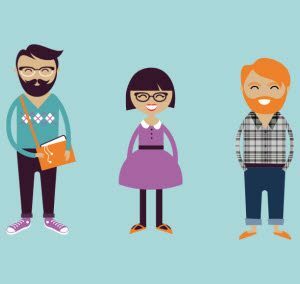 Digital Photo Printer, everyone has a camera or mobile phone today, many taking selfies and group shots or colleges and friends, they never get printed! Such a shame! So why not give your guests the opportunity to print direct from their mobile device or camera right there and then at our party or event. Click below to learn more. supplying interactive entertainment & photo booth hire for events and weddings since 1990. 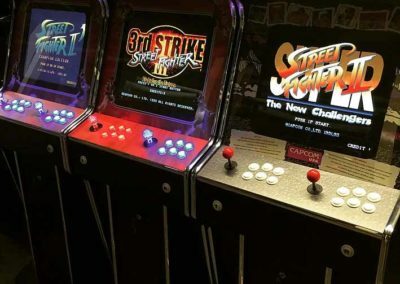 Happy to supply event addon entertainment, no fuss quality additional suppliers happy to work as part of your wider events team or to plan your whole event. Full size authentic gaming tables supplied with croupiers and operated as fun casino entertainment. 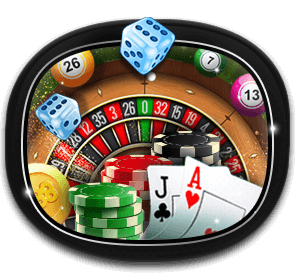 A choice of casino table hire from Roulette, Blackjack, Poker, Wheel of Fortune and Dice. All fun money and ancillary equipment supplied. Video race nights, all the action projected onto our large screens. We offer both corporate style events and charity fundraising nights. 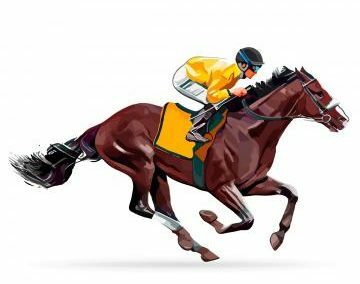 Our operators have over 20 years experience of both fundraising and corporate entertainment race night packages. 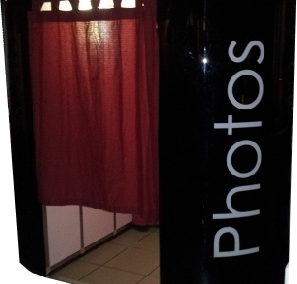 HR Entertainment helped develop the photo booth idea in the UK back in 2005. 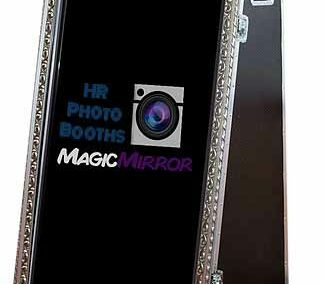 We now also offer selfie mirrors and digital mobile phone and camera prints at all types of private and corporate events and parties. Many packages and specailly developed for wedding days. give us a call or send an email im sure we can help! phone me Jason anytime between 10am and 9pm 7 days a week!